India is the only country in the world that can boast of rich history and heritage in terms of rulers & ruling clans. In the last 1000 years, the country has witnessed the glory of several dynasties & rulers. Let’s take a look at some of the great Kings and Mughal Emperors as well. Maharaja of Mysore - The Kingdom of Mysore traditionally believed to have been founded in 1399. Ruled by the Wodeyar family, served as a vassal state of the Vijayanagara Empire. After becoming an independent kingdom after decline of Vijayanagara Empire, it saw a steady expansion of its territory in 17th century during the rule of Narasaraja Wodeyar. Steadily, the height of its economic and military power increased until independence in 1947. Even as a princely state, Mysore came to be counted among the more developed, rich in art, culture & music and urbanised regions of India. The Kings of Mysore were enthusiastic patrons as well, and their legacies continue to influence music and art even today. The current Maharaja of Mysore is His Highness Yaduveer Chamaraja Wodeyar who is married to Trishika Kumari, princess of a royal family in Rajasthan. @ Lalitha Mahal Palace Hotel - The white palace at the foot of Chamundi hill, stand outside the royal city of Mysore. A splendid Italianate palazzo, double-columned and domed - set in sprawling landscaped gardens. 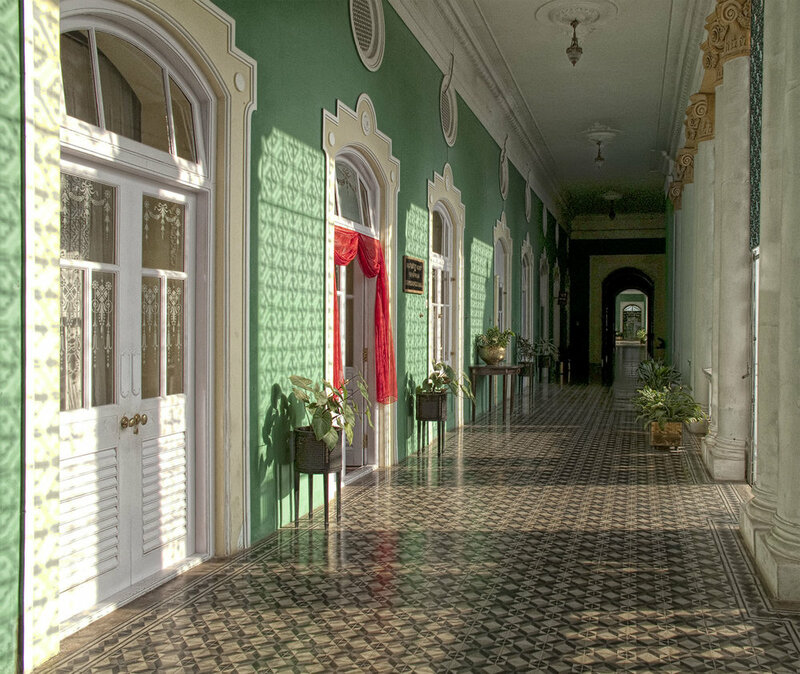 It was built by the erstwhile Maharaja of Mysore in 1931 to host his VIP guest, Viceroy of India at that time. The heritage classic rooms are where you’ll feel the history with their period furniture and shuttered windows overlooking landscaped gardens. It offers an experience of princely living in a real Maharaja's palace. Maharaja of Jaipur - Jaipur State was a princely state of India from 1128 to 1947. According to the different periods of history it was also known as Jaipur Kingdom, Amber Kingdom, Dhundhar Kingdom and Kachwaha Kingdom. The current Maharaja of Jaipur is Kumar Padmanabh Singh, grandson of late Brig. HH Maharaja Sawai Bhawani Singh Bahadur who died in 2011. 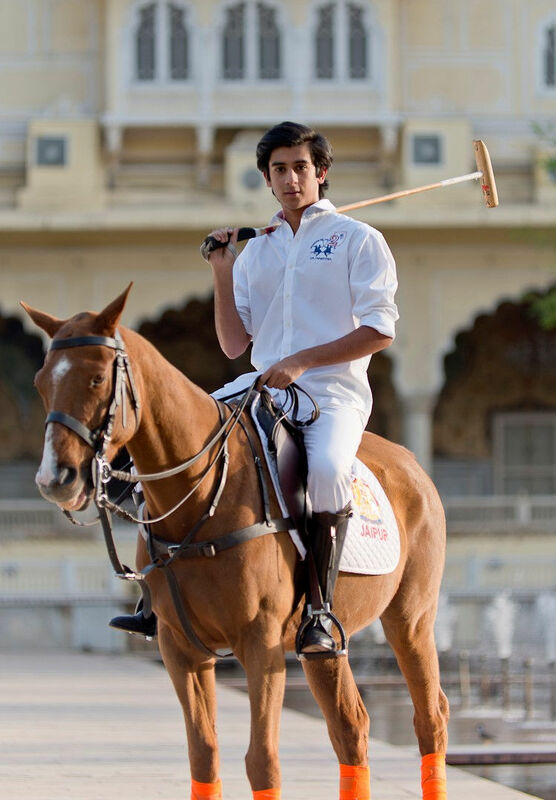 Like his grandfather, Padmanabh is also an accomplished polo player. This pink city of Rajasthan offers rich heritage, culture, traditions and arts. The grandeur of city palace and Amber fort is exceptionally fascinating. 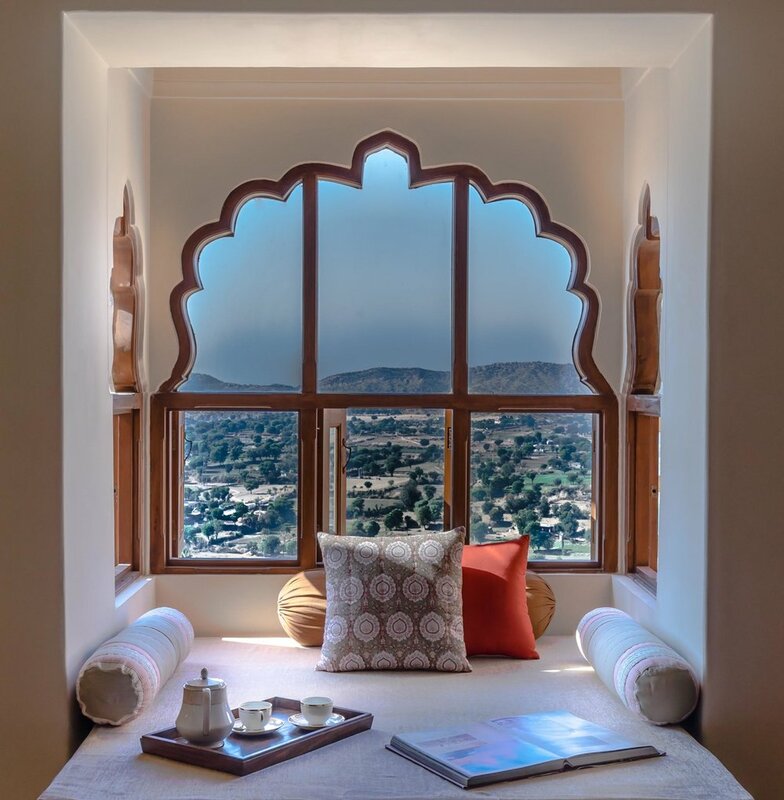 @ Fort Bishangarh - Located in Rajasthan’s Aravalli Hills, the 230-year-old fortress Fort Bishangarh, is inspired by the Jaipur architecture, preserving handsome turrets, heavy stone walls and jaali-screened arched windows. The 59-suite boutique-style resort boasts a banquet hall, a cigar lounge and a remarkable spa space carved from the granite-rock dungeons. Maharaja of Kapurthala - Kapurthala was the princely state of Punjab spread across 910 sq. km. and the present Maharaja is Retd. 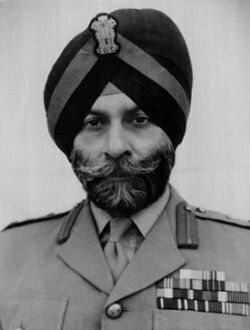 Brigadier HH Maharaja Sri Sukhjit Singh Sahib Bahadur since 1955, however the govt. of India has abolished all the titles after independence. He was in Indian Military Academy and was commissioned in 1954 as a second Lieutenant, rose to the rank of Brigadier and won the Mahavir Chakra, the second highest gallantry award in the 1971 Indo-Pak war. 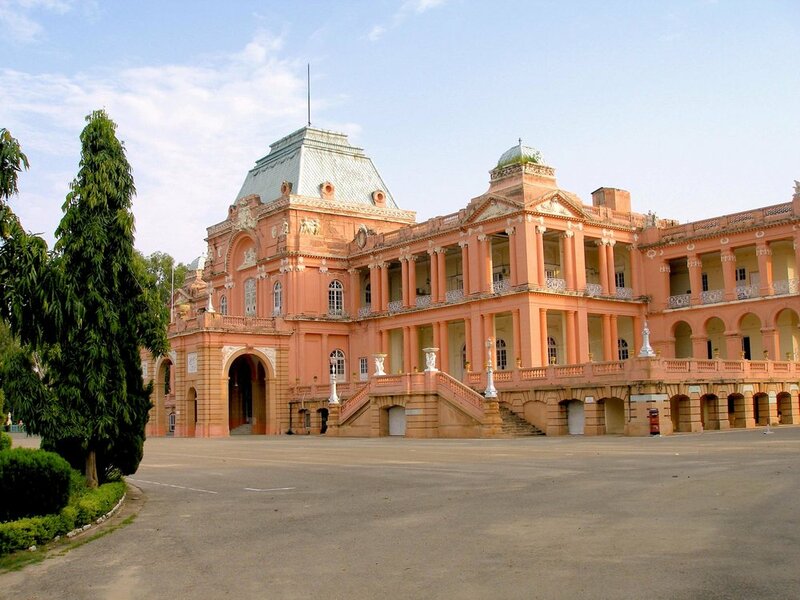 His grandfather Maharaja Jagatjit Singh Bahadur was a notable emperor who was a Francophile and built palaces and gardens in the city of Kapurthala; his main palace Jagatjit Palace was modelled on the Palace of Versailles in France. He also built Kapurthala’s city’s mosque and a gurudwara (Sikh temple) at Sultanpur Lodhi, sacred to Guru Nanak. Stay at Taj Swarna in Amritsar and enjoy a day trip to Kapurthala via Taran Tara (70 kms one way). 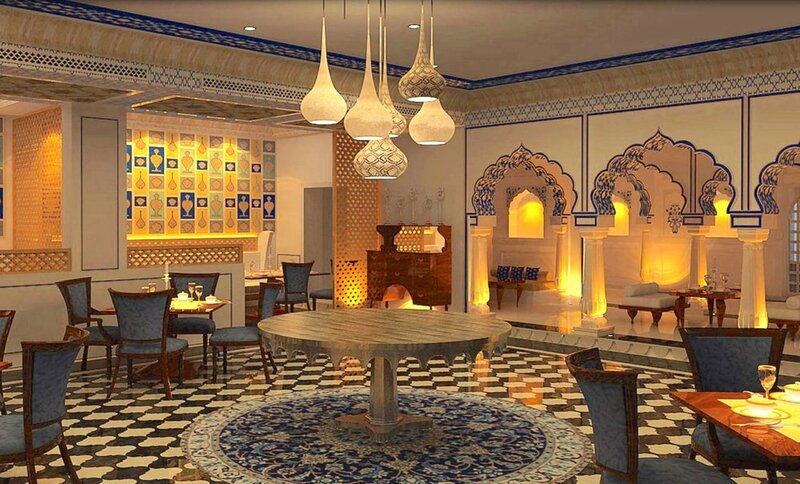 @ Taj Swarna - Located in Amritsar, the hotel has 157 rooms & suites and 3 restaurants. Featuring fireplace in every room, playground and tennis on site, an outdoor pool, bar & lounge, meeting and conference room. Taj Swarna is 4.5 kms from Golden Temple, 32 kms from Wagah Border and 70 kms one way to Kapurthala. Maharaja of Gwalior - The 11th titular Maharaja of Gwalior is HH Maharaja Jyotiraditya Rao Scindia since 30th September 2001. He is a grandson of Maharaja Jivajirao Scindia, the last Maharaja of 21 Gun Salute Maratha princely state of Gwalior, who was very popular due to his interests in the toy trains and cars. He also assembled a toy train made up of silver in his palace dining table in Jai Vilas Palace, Gwalior to serve food, wines and chutneys to the guests . 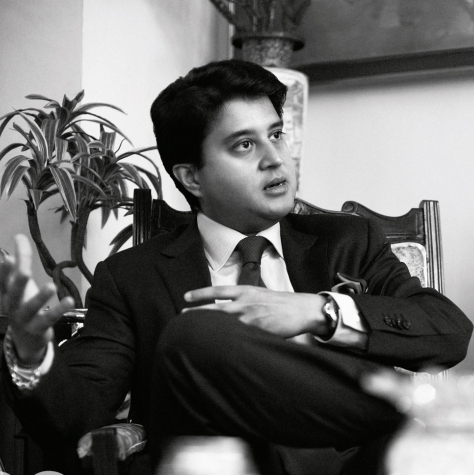 Maharaja Jyotiraditya Scindia is an Indian politician and had also served as the Minister of Power (Independent Charge) from 2012-14 in Madhya Pradesh. He lives in Jai Vilas Palace in Gwalior, which is one of the prime tourist attraction. @ Usha Kiran Palace - 140 years old building that was built as a guesthouse for the Prince of Wales. Its a historic royal palace with a feel of experiencing heritage, luxury and royalty at the same time. Belongs to the Taj Group of Hotels, it has 38 rooms in total and every room has its unique touch. 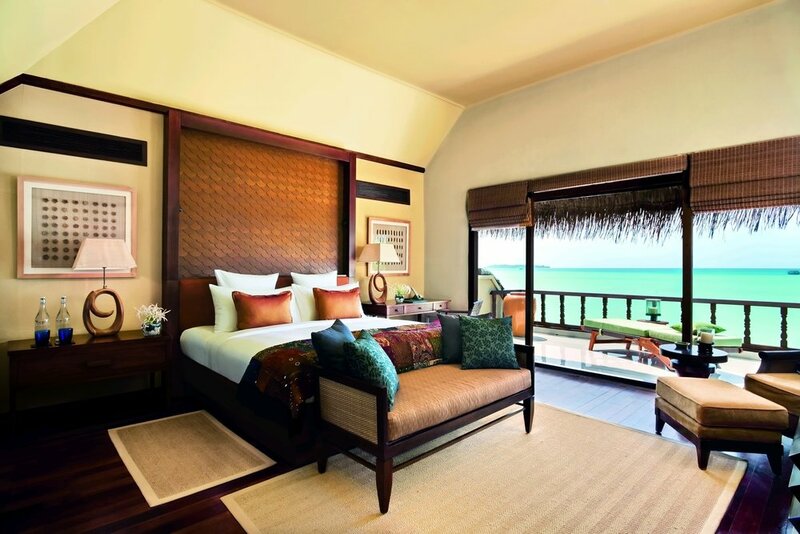 The property has played host to some of the most esteemed royal families and dignitaries, including the King of England. It is 25 km from Gwalior airport. Zahir ud-din Muhammad Babur - Baburwas born in 1483 and he was the founder of the Mughal Empire in India. After losing Samarkand in Uzbekistan, he turned his attention to creating his empire in north India. In 1525, he managed to defeat Ibrahim Lodi with only 12000 men in the first battle of Panipat, near Delhi. At that time, India had not seen any artillery in wars which Babur introduced. He was an excellent general and a warrior which made him to get consolidating victory at the battle of Gogra and Khanua. Not to mention, he had many wives and a notable son Humayun, which later succeeded him. He died in 1530 and his body was moved to Kabul, Afghanistan where it lies in Bagh-e-Babur (Babur Gardens). Babri Masjid, (Babur’s mosque) is in Ayodhya, India was constructed on the orders of Mir Baqi, one of Babur’s general. @ Sukoon Houseboat - Moored on the mirror-calm waters of Dal Lake in Kashmir, surrounded by the white peaks of the Himalayas. It’s a blend of the old-world charm of a traditional houseboat with modern comforts. 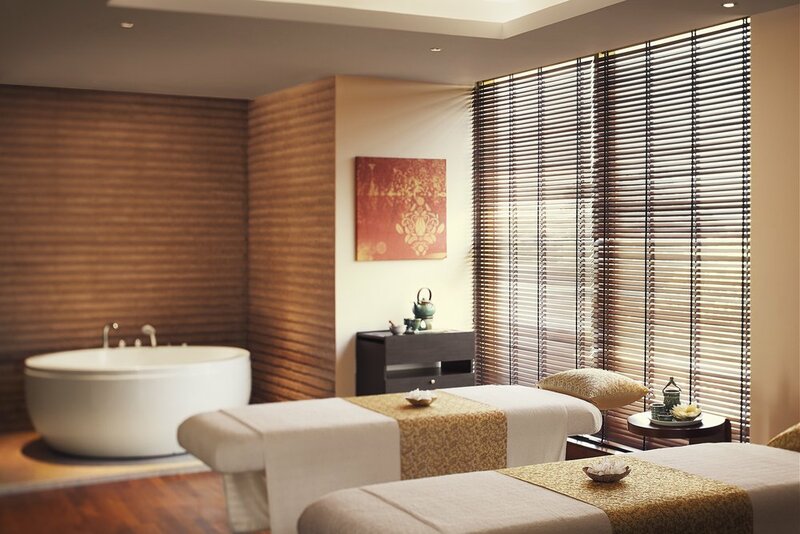 Sukoon has five bedrooms, opulent living room, sun terrace and an ample space to relax. Abu'l-Fath Jalal-ud-din Muhammad Akbar - Akbar was the third Mughal Emperor, born in Umerkot, India in 1542. He became king in 1556 at the age of 14. He first defeated Hemu, the general of the Afghan forces in the second battle of Panipat. He offered friendships to the Rajput’s and fought those who opposed him. He defeated Maharana Pratap of Mewar in the battle of Haldighati in 1576. Akbar made the Mughal empire more than twice as big as it was, covering a large part of India. He was a patron of art and culture. He commissioned the building of several forts and mausoleums during his reign and established a distinct architectural style that has been dubbed as Mughal architecture by connoisseurs. Agra fort, the town of Fatehpur Sikri, Humayun’s tomb are some of the marvellous examples of his accomplishment. He died in 1605 due to dysentery and was buried in Sikandra, Agra. @ Laxmi Vilas Palace - A beautiful heritage hotel which was built in 1857 for Raja Raghunath Singh of Bharatpur. It was converted into hotel in 1994 but it has retained its original charm and Mughal and Rajput architecture. The Royal family still lives in the Palace. It has 30 spacious rooms with all the modern amenities. Bharatpur Bird Sanctuary is not so far from this hotel. Shahab-ud-din Muhammad Shah Jahan - Born in 1592 in Lahore, Pakistan. Shah Jahan was the fifth ruler of the Mughal dynasty and became Mughal Emperor of India in 1628. The Mughal Empire reached the pinnacle of its glory during Shah Jahan's reign. He is best remembered for his architectural achievements as he left behind a grand legacy of structures constructed during his reign. His most famous building was the Taj Mahal, which he built out of love for his wife, the empress Mumtaz Mahal. In 1657, he fell ill which set off a war of succession among his four sons, in which his third son Aurangzeb, emerged victorious. When Shah Jahan recovered from hi illness, Aurangzeb put his father under house arrest in Agra Fort until his death. 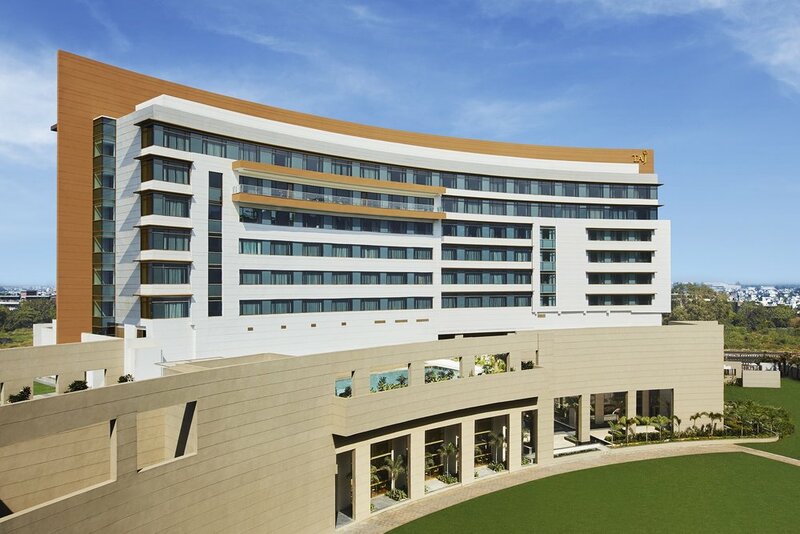 @ Oberoi Amarvilas - This Moorish-Mogul hotel is probably the “Golden Bird” of Oberoi Group of Hotels as it is only 600 metres from the Taj Mahal and every room of the hotel has a view of it. 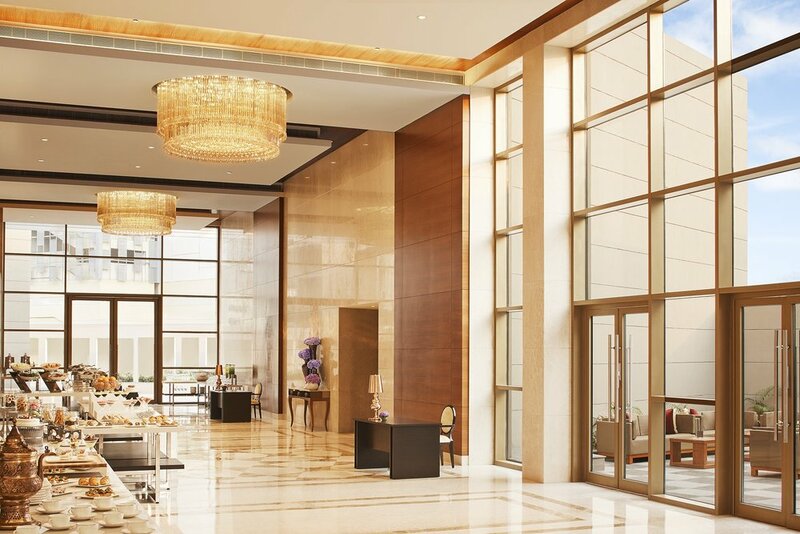 102 beautiful rooms & suites, luxury amenities, spa, international and local cuisines; it is a full package of luxury amid history and heritage. 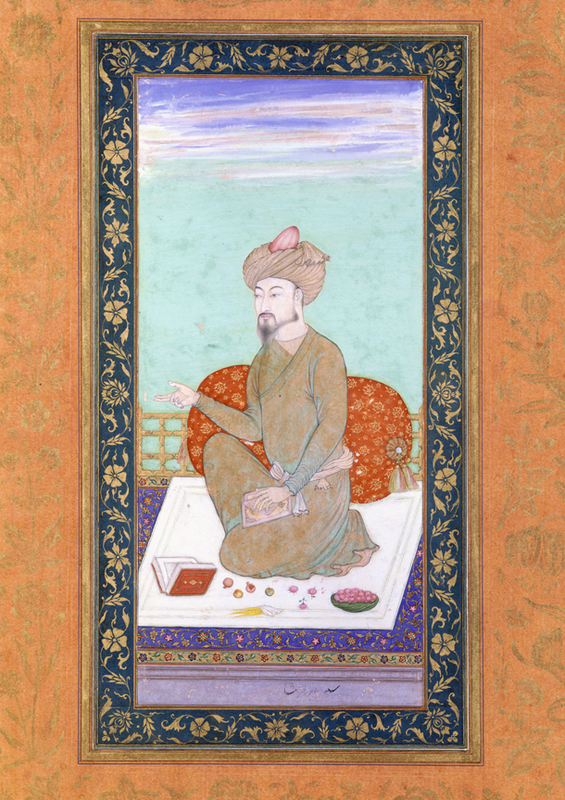 Mohammad Alamgir Aurangzeb - Aurangzeb or Alamgir, was the sixth Mughal emperor born in 1618. His reign lasted for 49 years. The Mughal Empire greatly expanded during his reign as he was constantly at war in the South fighting against the rebellions. He conquered many states including Punjab and Bijapur. During his reign, he banned singing, dancing and playing musical instruments in his empire. As he was not able to tolerate other religions, he destroyed many Hindu temples. He was a notable expansionist, ruling over nearly all of the Indian subcontinent and over 158 million subjects. Under his reign, India surpassed China to become the world’s largest economy, worth over $90 billion, nearly a quarter of world GDP in 1700. After his death in 1707, the power of the Mughal Empire declined quickly. 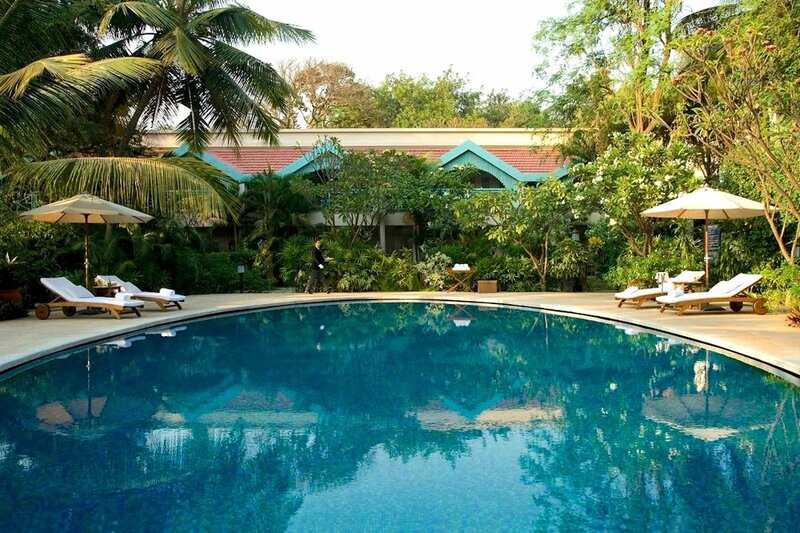 @ Vivanta by Taj - This is a palace-styled hotel, boasts 63 rooms equipped with luxury amenities. Bibi-qa-Maqbara is only 5 km and other world heritage sites such as Ajanta & Ellora caves are at convenient distance from the hotel. Airport is only 9 km away.